Full Board and In-house Pantomime. 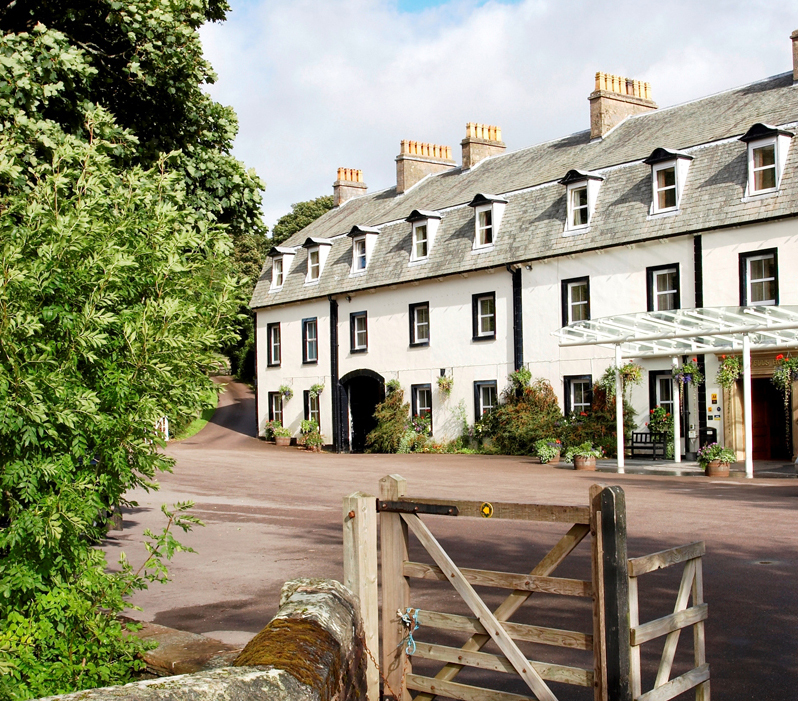 SUNDAY: A morning departure to Shap Wells Hotel where you’ll have free time to relax and unwind before dinner. Pre-dinner drinks will be served in reception, dinner in hotel. After dinner the Penrith Town Band will play a selection of Christmas music. MONDAY – CHRISTMAS EVE: After breakfast we make our way to Ullswater and follow the shore road to Glenridding. We continue over rugged Kirkstone Pass, with the Lonely Inn at the summit, and descend into Windermere and Bowness. Here we take a lunch break (at your own cost) and we have time to explore the town or just relax by the lake. We continue for an afternoon’s delightful sail along Lake Windermere to Lakeside, with tea/coffee and biscuits served on board. Before returning back via Kendal and over the Shap Fells returning to our hotel. Dinner in hotel, After dinner tonight we enjoy musical entertainment. For those wishing to attend Midnight Mass details of church services will be available. TUESDAY – CHRISTMAS DAY: ‘Happy Christmas to you all‘ Enjoy a leisurely breakfast, open your presents and then maybe enjoy a stroll to work up an appetite for Traditional Christmas Day Lunch with a glass of fizz. Relax this afternoon, listen to the Queen’s Speech and enjoy tea and Christmas cake. Dinner is buffet style and you’ll be entertained with a little light comedy and magic. WEDNESDAY- BOXING DAY: After breakfast we take a short sightseeing drive taking us to Appleby – the former county town of Westmoreland – and the pleasant town of Penrith. Here we have tea/coffee and Mince Pies included at the former coaching inn, the George Hotel. Afterwards you’ll have time for a look around the town before we return to our hotel for a carvery lunch. After lunch the afternoon is free to relax or maybe enjoy a board game. Dinner is buffet style followed by a ‘Night at the Races’. Price is based on accommodation with en-suite facilities including breakfasts, 2 lunches, evening dinners, entertainment, and coach travel.